Lyon are showing strong interest in Edimilson Fernandes. 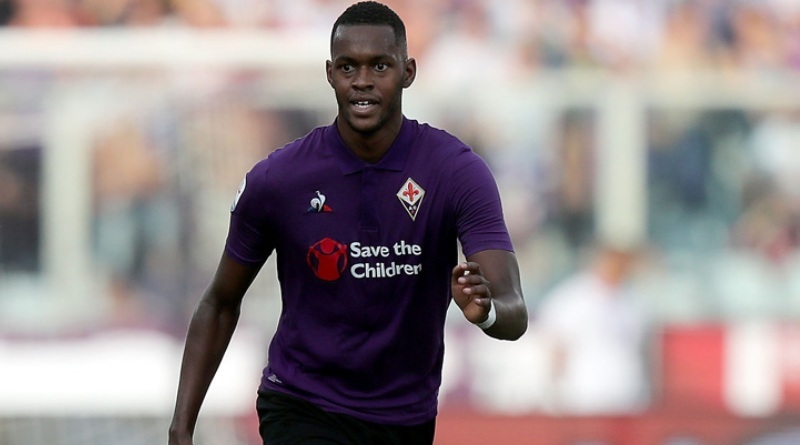 According to the football transfer rumours in Italian media, Lyon are linked with surprise move for Fiorentina midfielder Edimilson Fernandes. The Switzerland international joined Fiorentina from West Ham on loan in August 2018. This season, Edimilson Fernandes has scored 2 goals and provided 2 assists in 27 appearances for Fiorentina. The 22-year-old is considered to be one of the best midfielders in Switzerland. As a member of Switzerland national football team, Fernandes won 8 caps. The Fiorentina manager does not see him in his plans and would be open to letting him leave. Bruno Génésio wants to sign a new midfielder and Edimilson Fernandes is one of the names at the top of his wishlist. His versatile nature can help the manager to be more flexible with the formations. If Lyon are genuinely interested, a deal would not be impossible to complete. Nevertheless, Edimilson Fernandes stands as an excellent option for Lyon. How strong that interest is and whether Lyon will make a move remains to be seen but it is certainly one worth keeping an eye on.